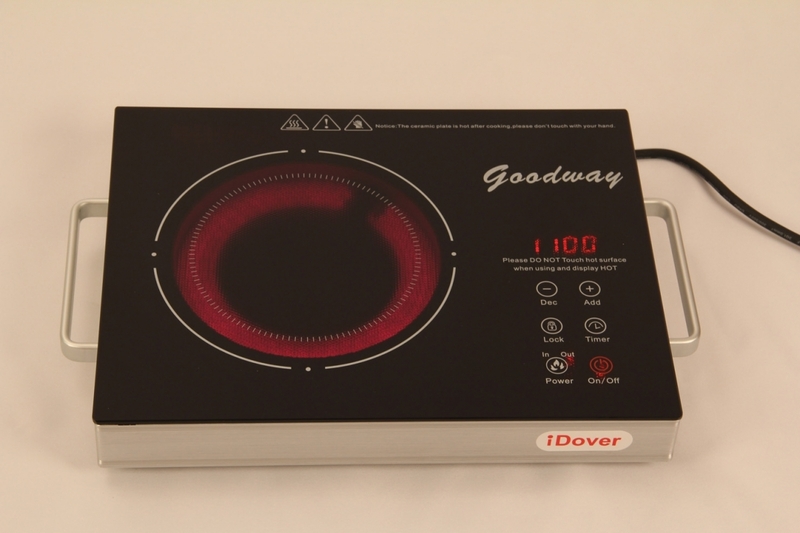 Infrared thermal heat cooks food evenly throughout the 19cm diameter surface unlike traditional gas stoves. 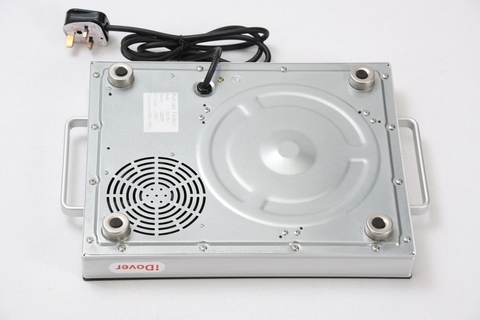 Flameless and smoke-less silent operation. Eliminates the need for gas hose and connector maintenance that requires regular inspection for leakage. 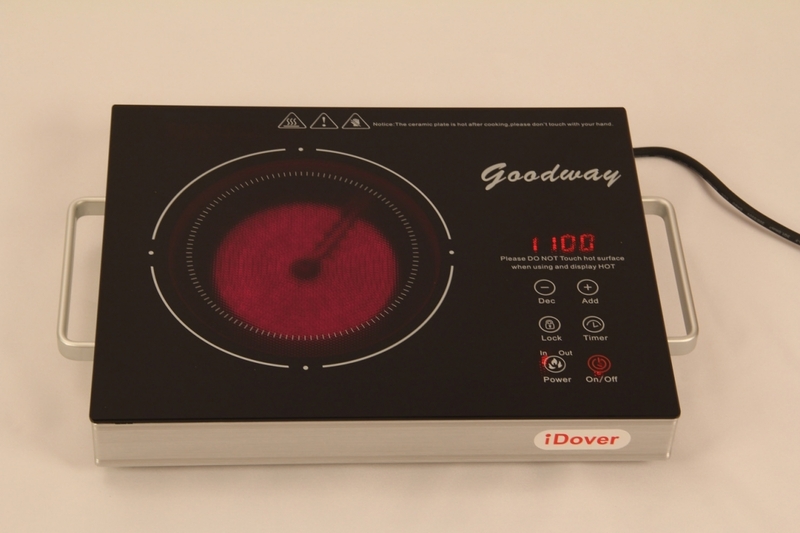 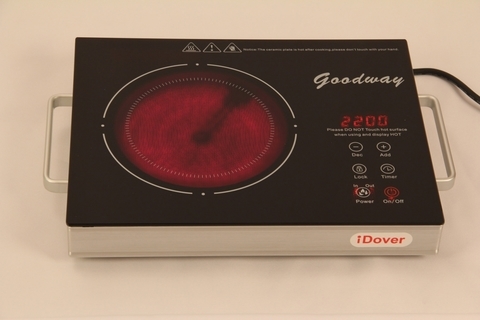 Economical choice over gas stoves.Powerful adjustable heating from 100˚C up to 600˚C reduces pre-heat & cooking time. 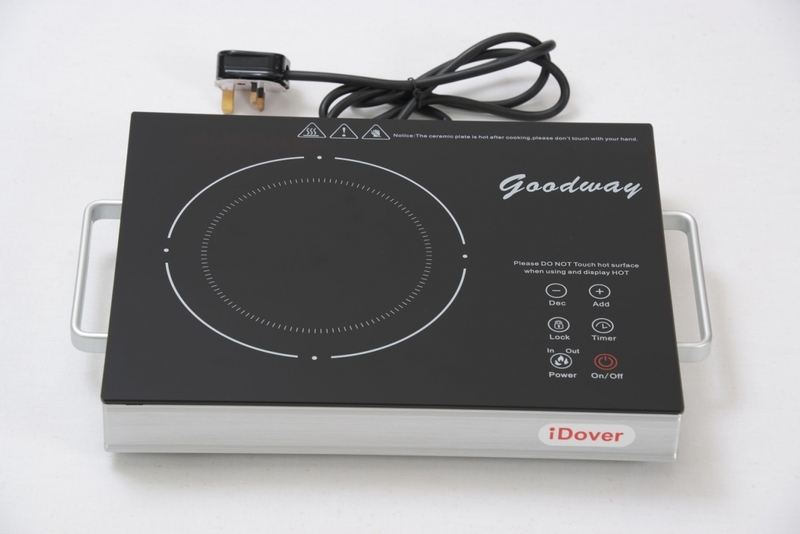 Reinforced ceramic plate surface is strong & scratch resistant; suitable for all types of cookwares regardless of Stainless Steel, Glass, Aluminum & Claypot material. 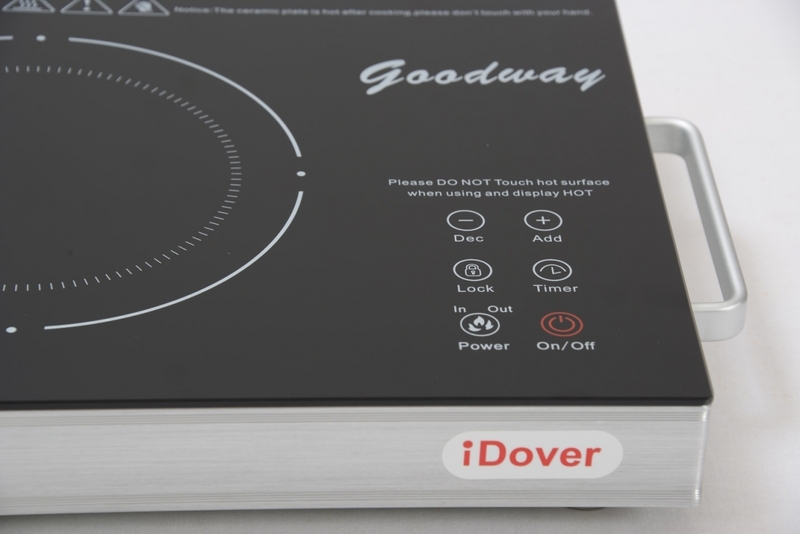 Stove controls are touchscreen and cool to touch even at high stove temperatures. 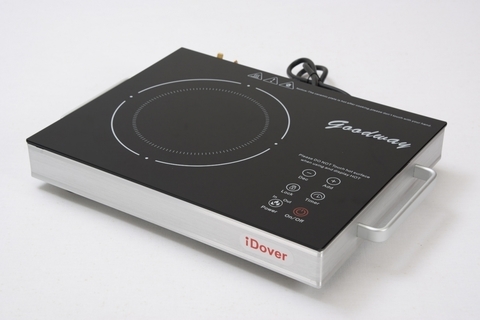 Stainless steel body is heat insulated and easy to clean after cooking sessions. 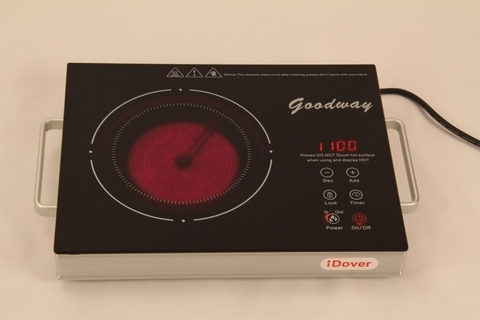 Pre-programmed modes include: Grill, Soup, Hot Pot & Timer Mode. 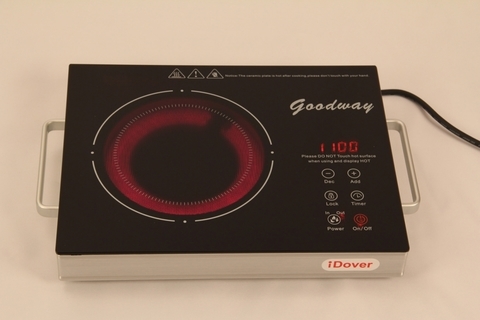 Aside from cooking you can also use the electric stove to grill or barbecue! 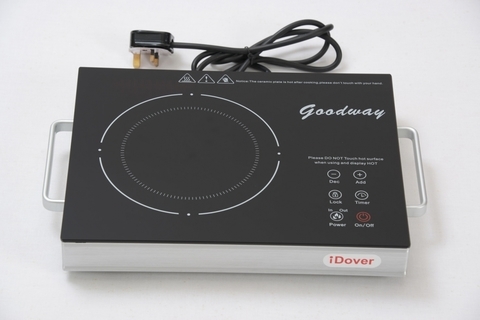 Infrared stove is equipped with sturdy handles on both sides for convenient portability.